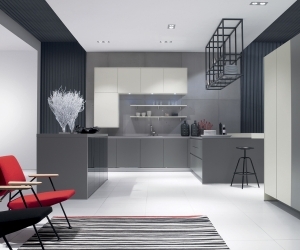 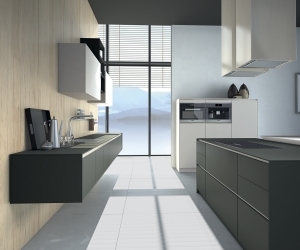 If you dream of a kitchen that flows effortlessly through your space, X-Line could be a great choice. 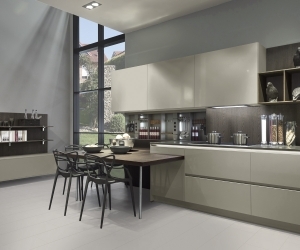 Handleless, stylistic cupboards, ergonomically designed for ultimate convenience. 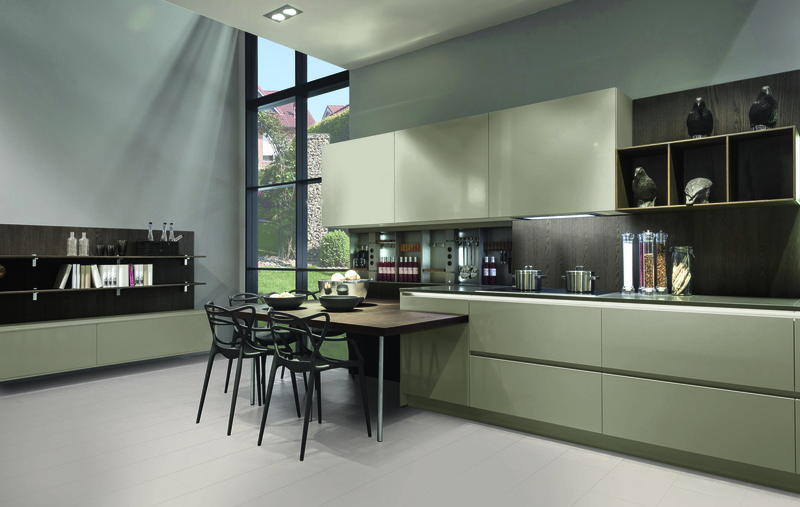 The gently curved lines and cohesive accents of colour will bring your kitchen together beautifully.